The next meeting of the Developers Group will be held in the Small Hall at 7:30pm on Monday 15th April. 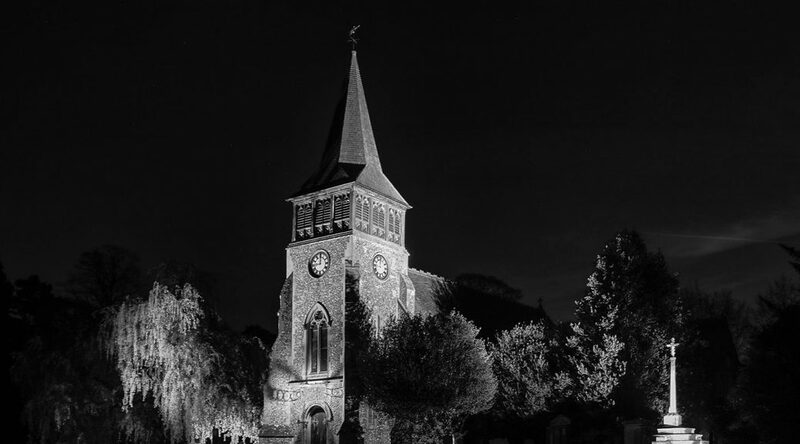 For the first half we will be reviewing the images taken at the night shoot in Chichester at our last meeting together with any other night photography shots that members wish to bring . You can bring either prints or PDIs or both.